많은사람들에게 정훈씨를 알리기 위해 2004년에 만들어졌습니다. This is Singer-actor John-Hoon(Kim Jeong Hoon) support site of South Korea. 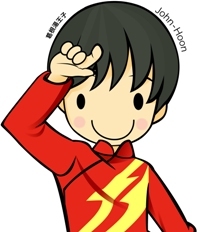 It was made in 2004 to get to know John-Hoon to a lot of people. I ask support and publicity of the lot!